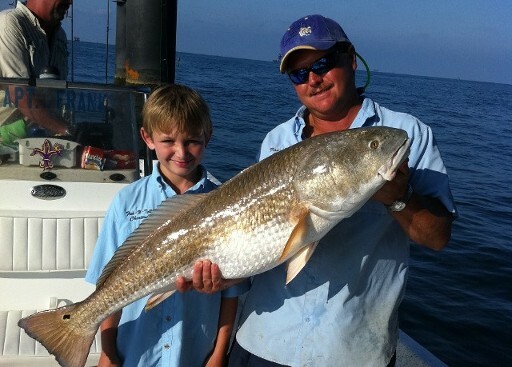 Kids feel a real sense of accomplishment when they catch Bull Red. 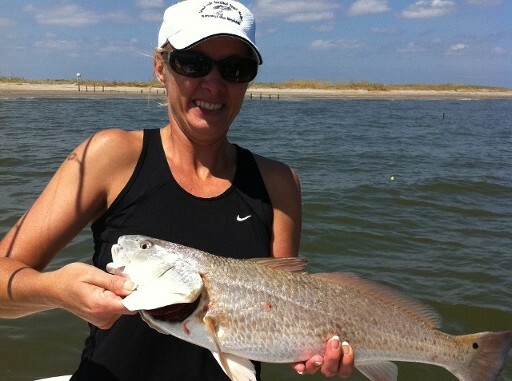 We fish year round for the big redfish South Louisiana is famous for. 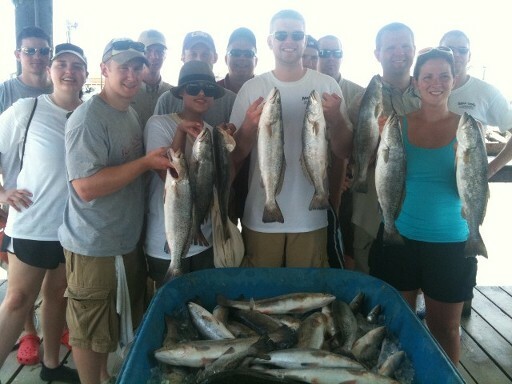 Early Summer is the best time to fish for Big Speckled Trout. This Father Son Trip was a blast. 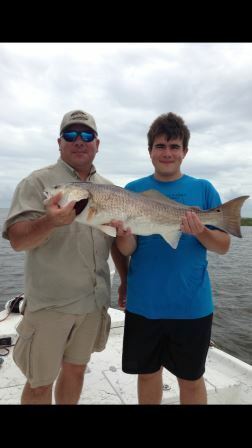 Bryce caught his first Redfish on the trip. 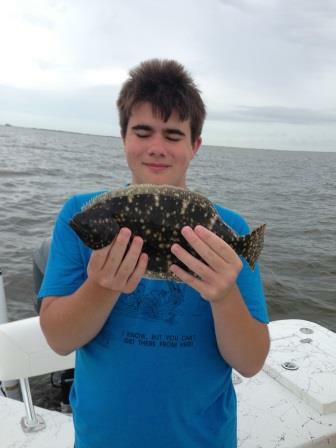 And his first flounder too.